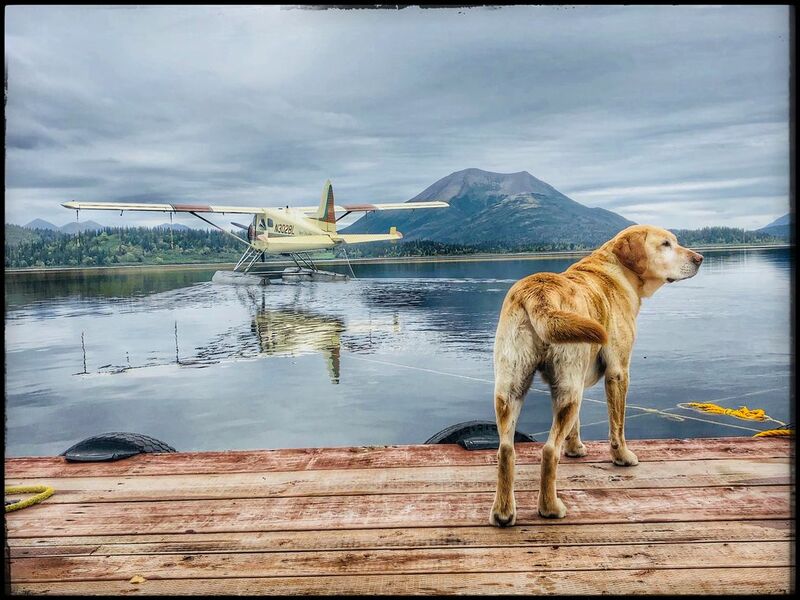 Start each day with a chef prepared breakfast, before deciding to fly out or stay right on the shore to fish for the day. 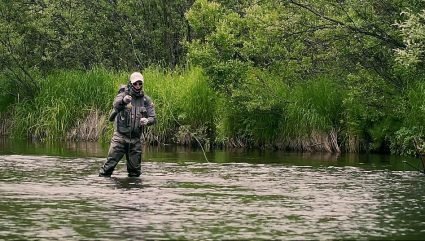 Either option lets you fish some of the best waters in Alaska. 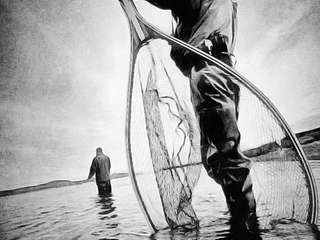 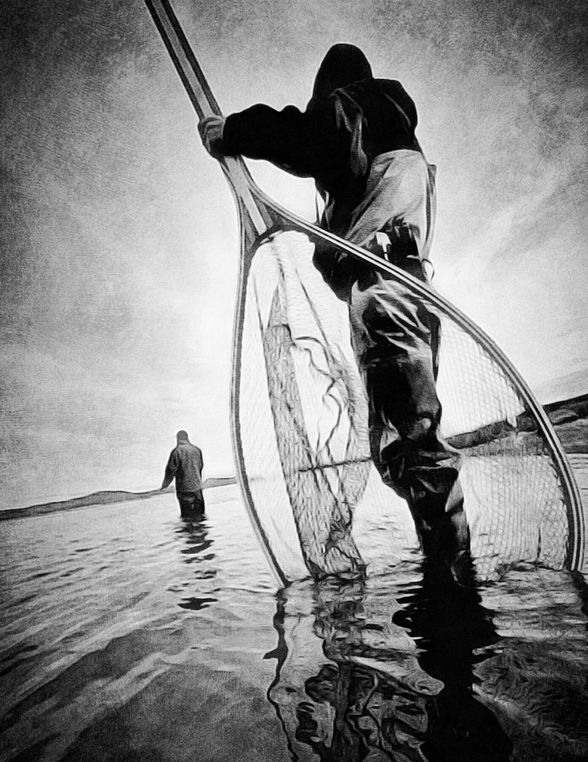 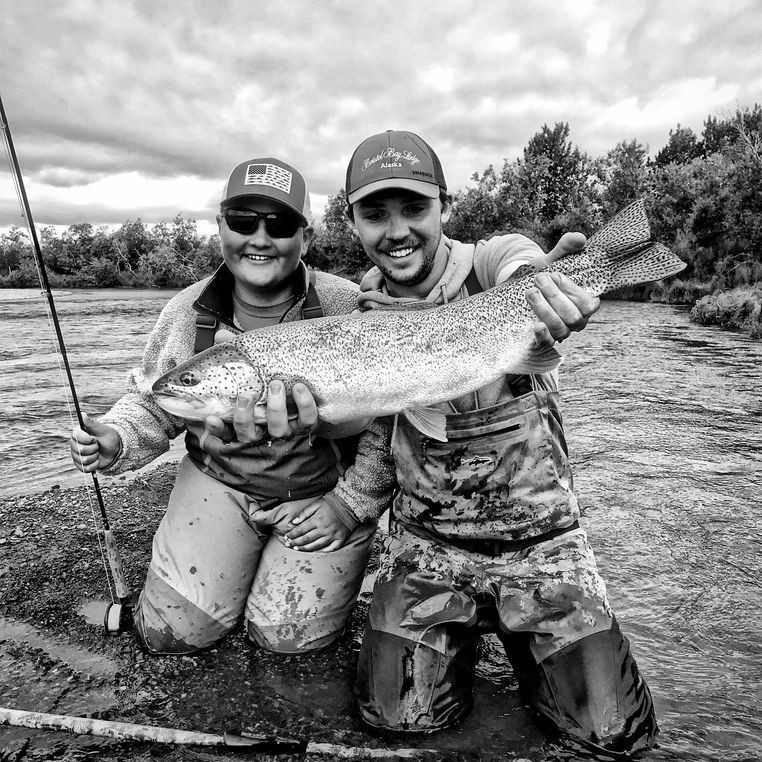 Bristol Bay is home to the quantities and size of fish that Alaska is known for. Enjoy your nights in our luxury 5 star lodge, or in any of our decked out cabins. 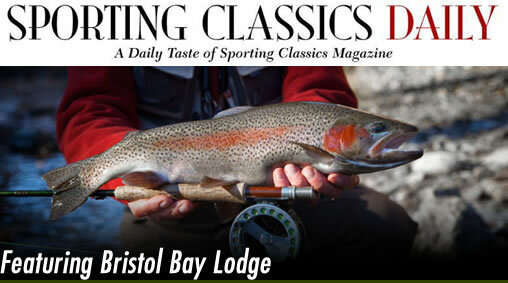 Sleep easy knowing we are here to take care of all the details so you can enjoy the first class fishing opportunities and the once in a lifetime views. 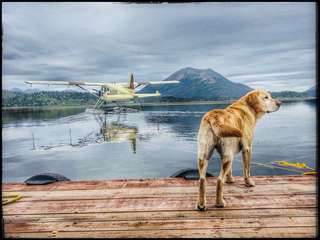 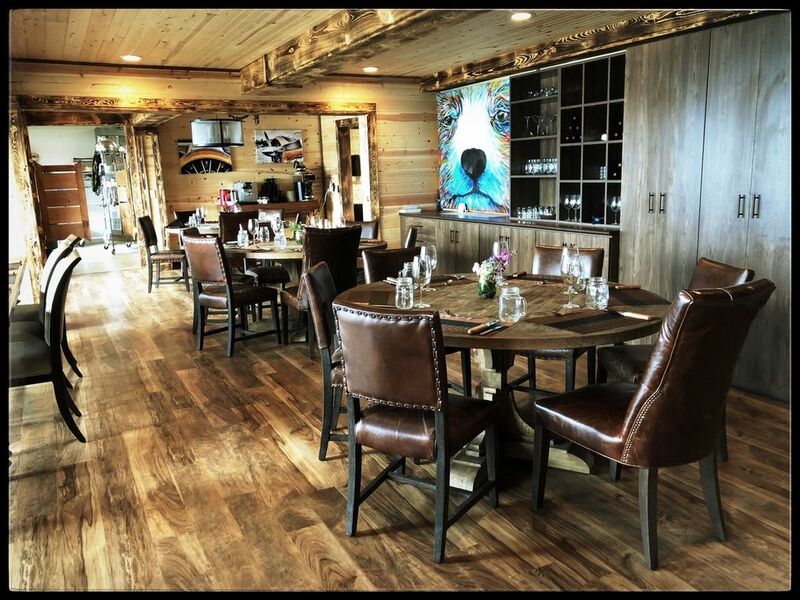 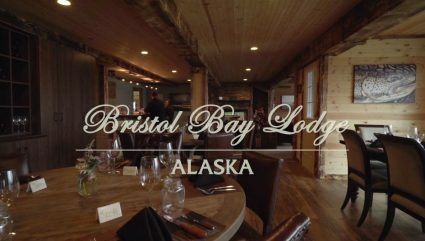 When it comes to luxury Alaskan fishing retreats, Bristol Bay Lodge has been ranked the fourth best fishing lodge in the world by Forbe’s magazine and the best of all Alaskan lodges. 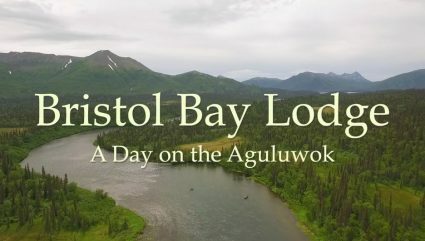 That’s saying a lot, but we live up to our reputation and are certain when you book a fishing trip to our lodge, it’s an experience you will talk about for years to come. 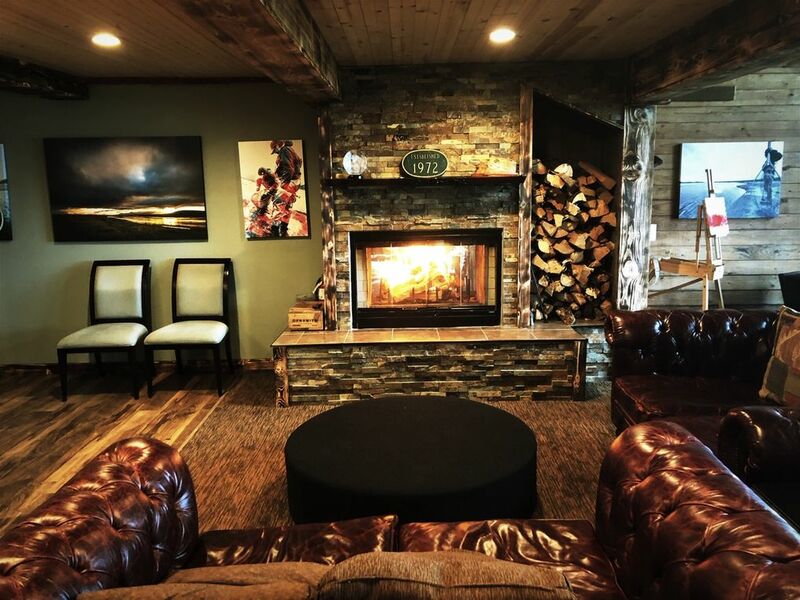 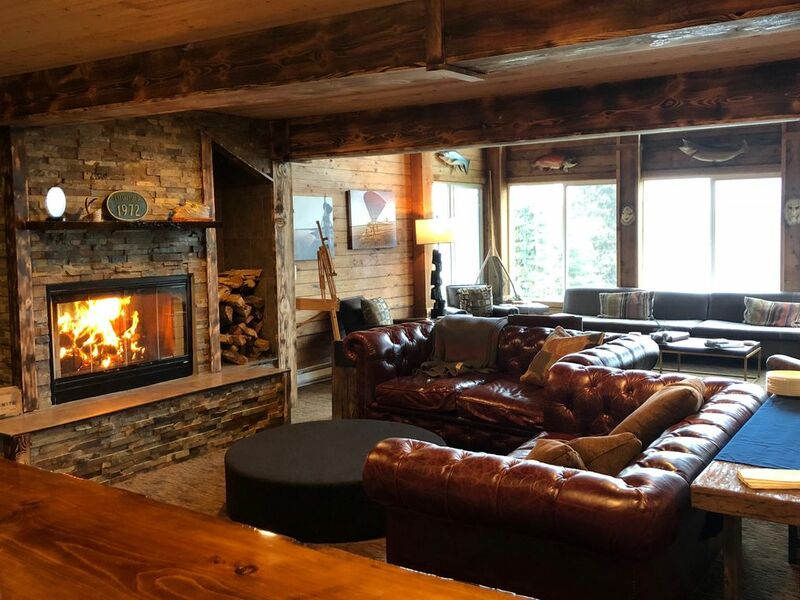 From our breathtaking views of the stunning Alaskan wilderness, to the comfortable elegance of our main lodge with its professionally equipped kitchen, dining room, and great room featuring a fireplace, and large, well-furnished fly tying bench, we have everything to make your trip unforgettable. 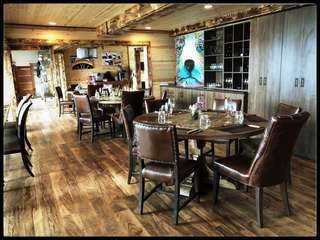 After an exhilarating day of fishing, the lodge’s decks are a favorite gathering place for appetizers, cocktails, and our weekly barbecues as weather permits. Enjoy our hot tub or sauna and feel your worries and stress melt away under a huge wilderness night sky full of stars. 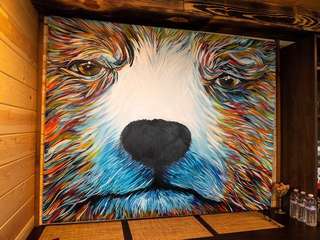 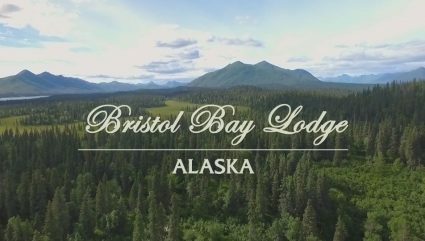 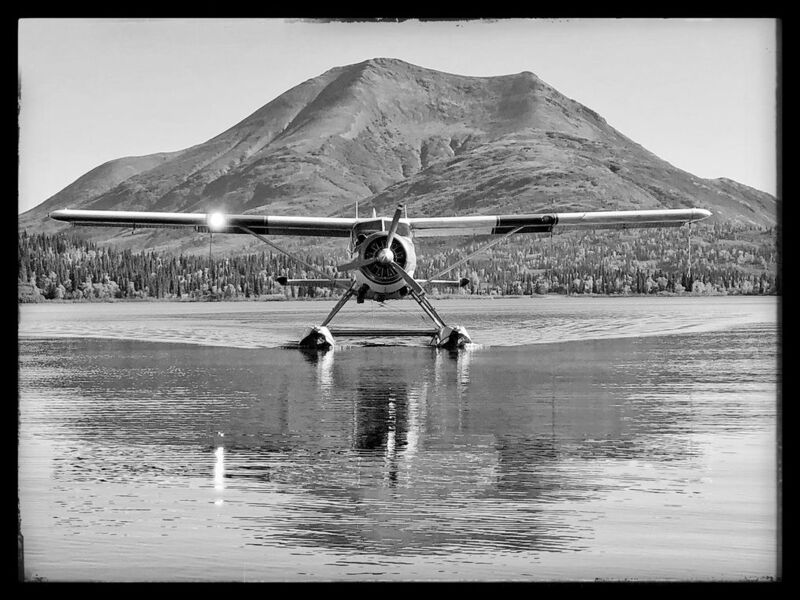 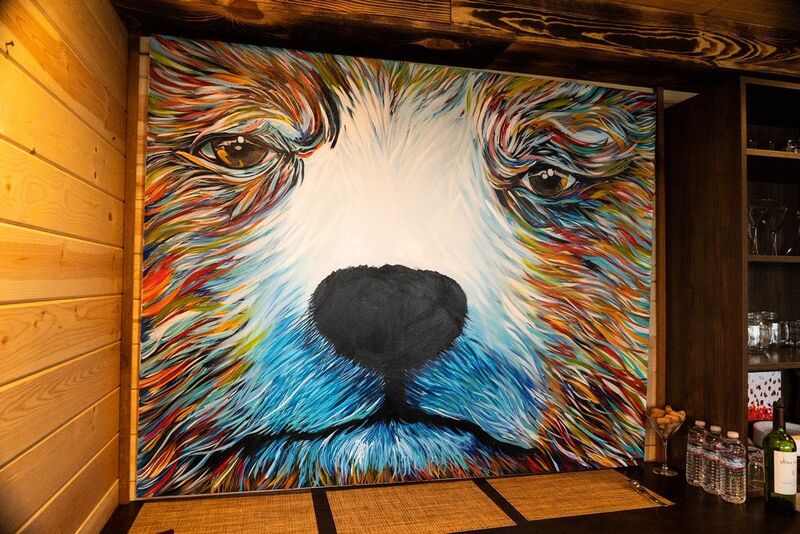 We guarantee you’ve never seen anything like our award-winning Bristol Bay Lodge, and we invite you to experience the beauty, excitement, and adventure available here at the “end of the world”. 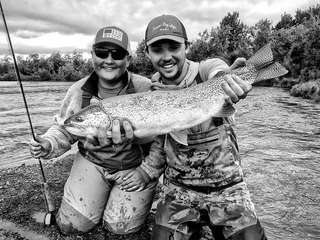 See what so many others have enjoyed on their Alaskan fishing retreats, and book your Bristol Bay adventure today!